Muncie pumps and Muncie hydraulic pump components « Wholesale Drivetrain. 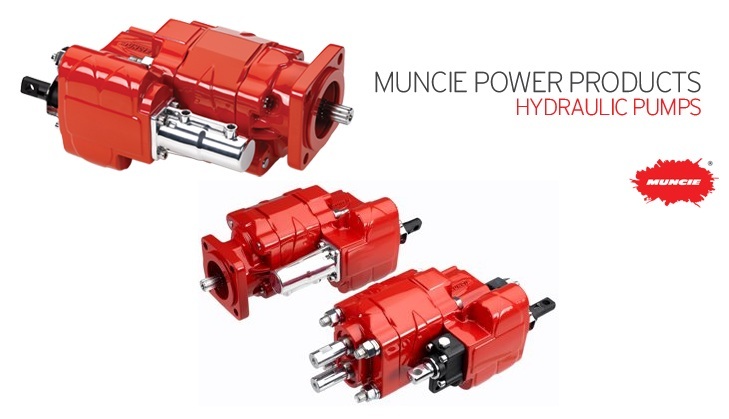 The online supplier of Muncie hydraulic pump’s for the trucking industry as well as the forestry, logging, oil and marine industries. We also stock the full line of Muncie hydraulic pump service parts at wholesale prices. If you need any assistance or have any questions about locating the correct Muncie hydraulic pump for your application, give us a call to speak to a pump specialist. Call 855 844-Sale | 855 844-7253 and ask for PTO service. We will walk you through the entire process and engineer a Muncie hydraulic pump and PTO combination for your specific needs. All Muncie hydraulic pump models are in stock for immediate shipping. Discount Muncie hydraulic pumps and PTO’s, top covers, bearing kits, gasket & seal kits, shift forks, gears, shafts and solenoids. 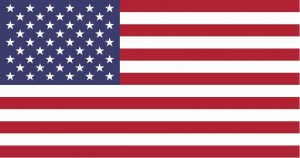 We have professional PTO parts and service staff available to help you find the correct part for your PTO and we also ship worldwide.